1. The Jewish People’s Rights to the Land of Israel,by Salomon Benzimra, is published by Canadians for Israel’s Legal Rights (CILR.org). This book was written with assistance from the late Israel land rights scholar Howard Grief to help high-school students understand the founding of Israel’s rights under international law with great emphasis on the vital San Remo Conference and the Mandate For Palestine (the original two-state solution), including the backstories and related treaties. It is available in Kindle ebook format for English readers for $9.99, but a PDF Hebrew version can be downloaded at no charge at CILR.org. BIO: Salomon Benzimra was a presenter at the 2013 and 2014 Israel Truth Week conferences. 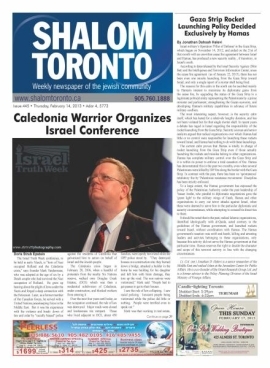 He is a professional chemical engineer and co-founder of Canadians for Israel’s Legal Rights (CILR) with Goldi Steiner. 2. Israel-Palestine For Critical Thinkers (2015) by Richard Bass. This is Richard’s 2nd book about the Arab-Jew conflict and it is–in a word–terrific. It offers readers who truly seek the truth a dispassionate, historically-accurate review of the history of the conflict and honest exploration of its issues–for and against each side. Richard builds on the ancient history of Jewish presence in Israel/Palestine and takes you into the modern era of the 1917 Balfour Declaration, 1920 San Remo Conference and the 1922 League of Nations Mandate For Palestine. These are the historical and legal lenses through which all subsequent UN Resolutions and criticism of Israel must be viewed if one is truly seeking truth about the conflict. Israel-Palestine For Critical Thinkers is easy to read and understand, and is a graphics/photo-rich work. It truly is a reference for critical thinkers of all ages; whether you’re a passionate Zionist or a curious onlooker attempting to separate truth from propaganda. Richard has created an accompanying website and a lecture series of short, well-produced videos. See links below. 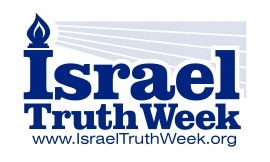 BIO: Richard Bass was a presenter at the 2014 Israel Truth Week conference. 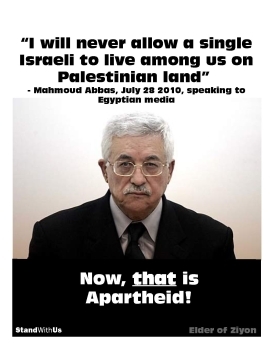 In addition to authoring Israel In World Relations and Israel-Palestine For Critical Thinkers, he is the founder of Emet Education and ForCriticalThinkers.com. Richard is an extraordinary international lecturer who travels extensively to train teachers and students to talk about Israel and the Jewish people. 3. Israel In World Relations (2013), by Richard Bass. Another easy-to-read book by Richard which not only addresses Israel’s modern founding and associated issues, but delves into many other important topics such as the role of ancient Jewish culture in forming today’s traditional liberal values. A thorough, engaging account of Israel’s crucial role in 4,000 years of world history, ideology, religion, and politics, Israel in World Relations provides one of the most thorough and balanced resources now available for understanding the issues in the Middle East today. 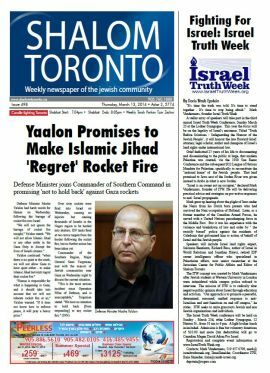 With its emphasis on critical thinking, respect for fact, and logical thought, it encourages readers to consider what qualifies as truth, and it shows them how to apply those criteria to the complicated and often emotional topic of Israel. Among the challenging questions it addresses are the following: What counts as history? Is the Jewish claim that there was a Temple in Jerusalem objectively justifiable? Is there such a thing as a “Jewish people”? Are today’s Jewish people connected to the ancient Israelites? What is democracy? Can a Jewish state be democratic? Why has peace been so elusive between Israel and its neighbors? What does international law say about sovereignty over Jerusalem? Are the land-for-peace and two-state solutions practical strategies for peace between Israel and the Palestinian Authority? What is a just war? Was Israel’s incursion into Gaza in 2009 “just”? 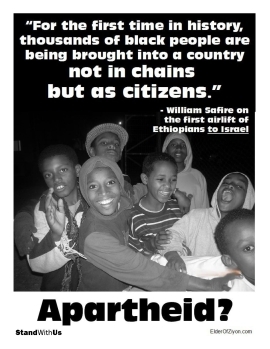 What is the real Israel-human rights abuser or humanitarian nation? The book shows why the answers to these questions are relevant to our understanding of world relations and to our own personal identity.